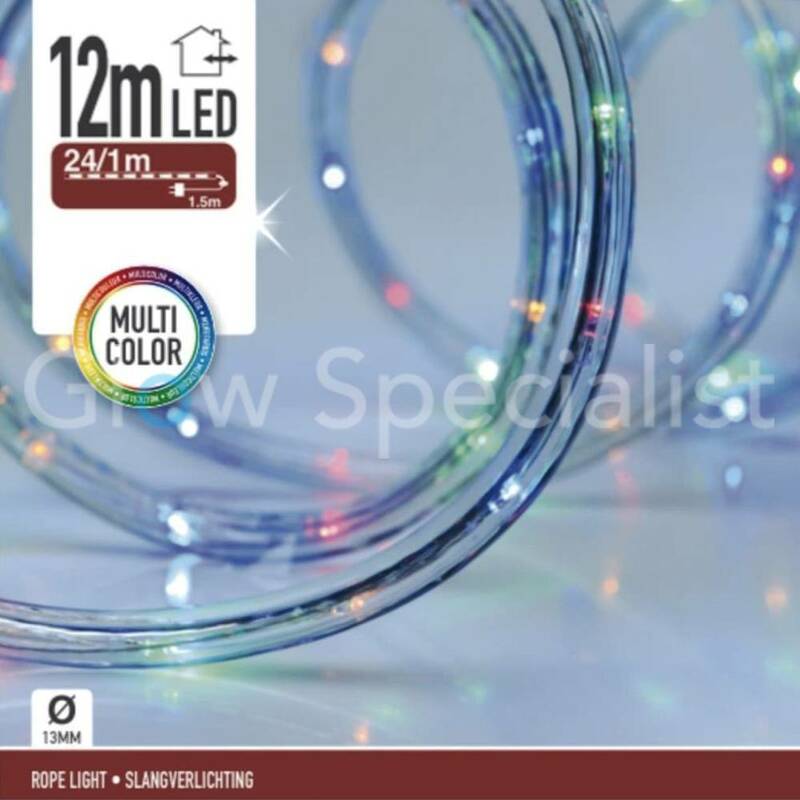 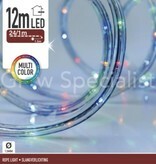 This multicolor rope light is excellent for a nice (garden) party. 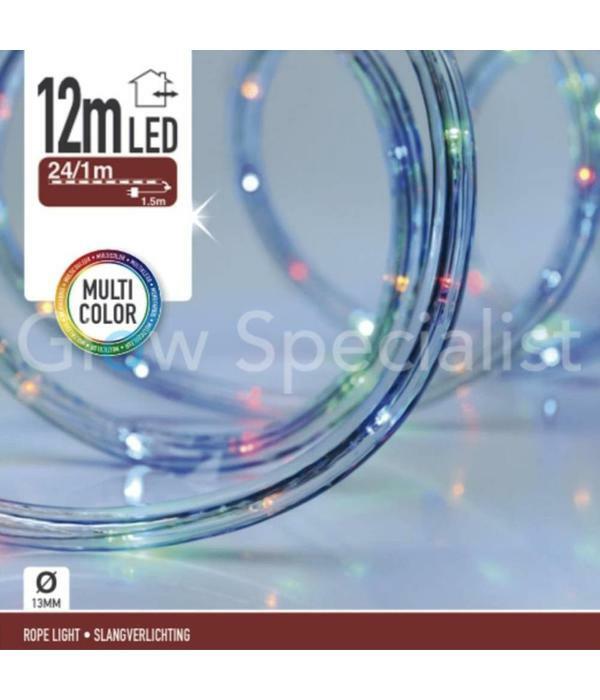 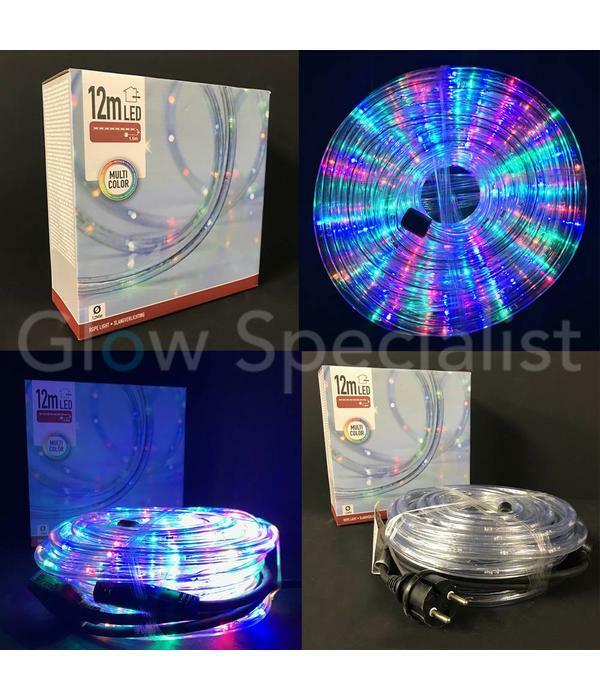 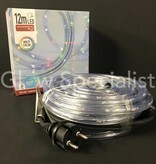 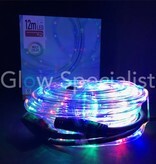 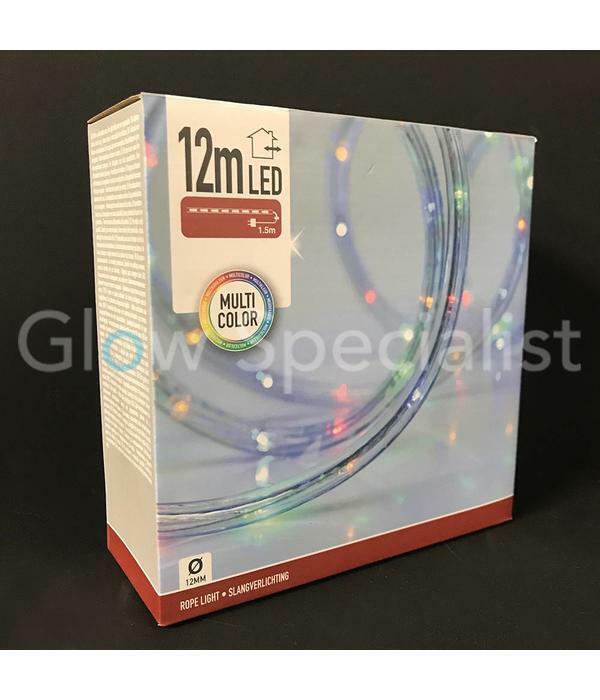 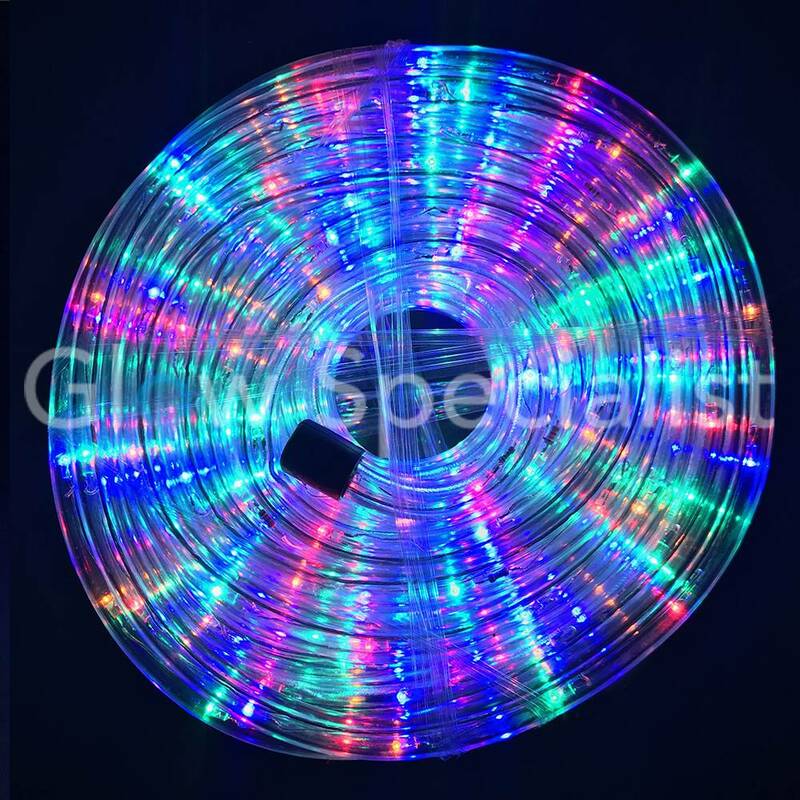 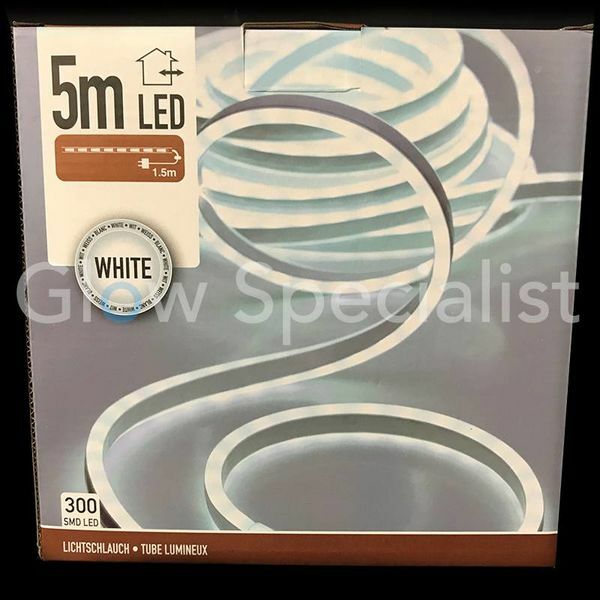 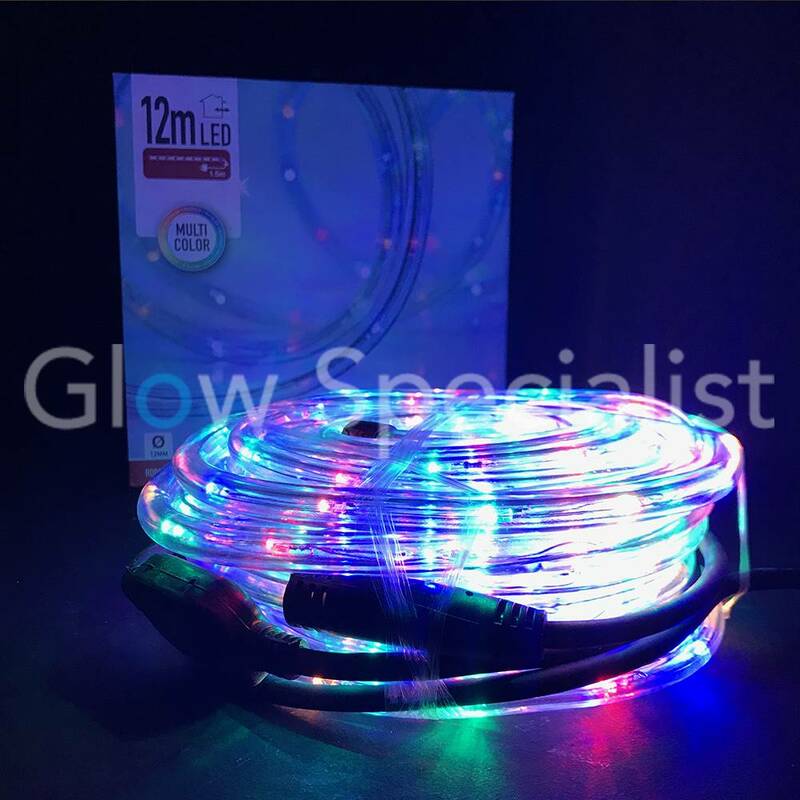 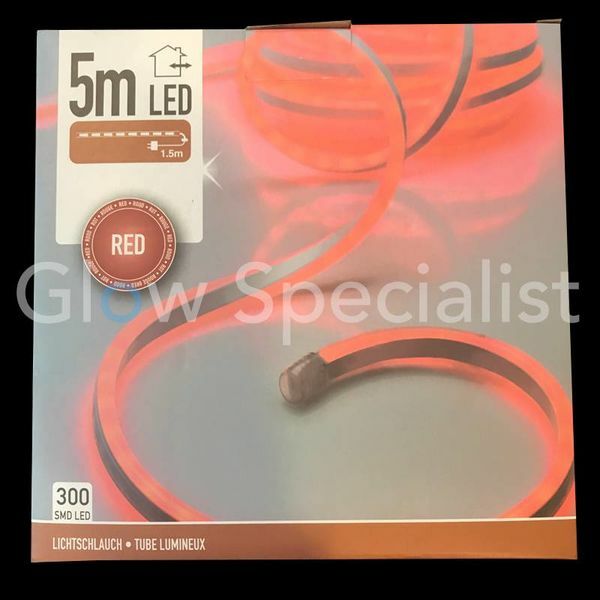 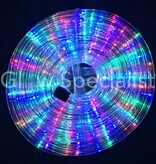 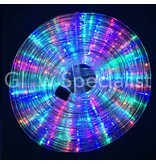 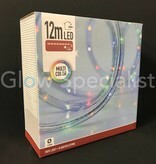 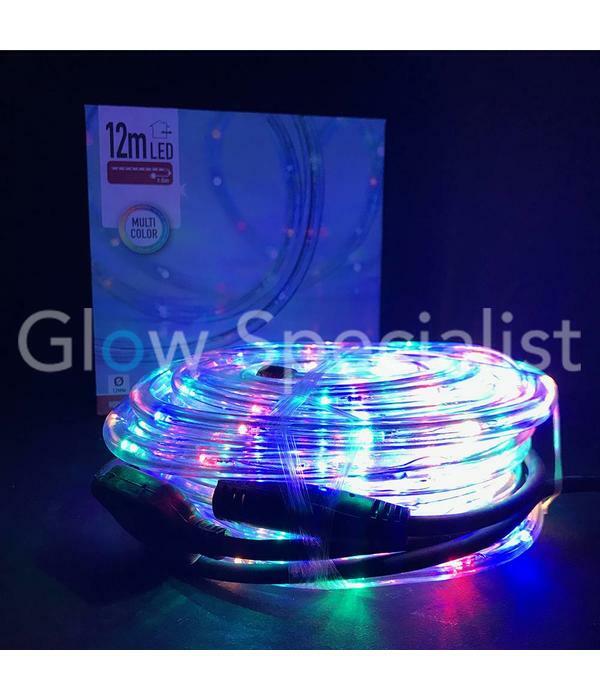 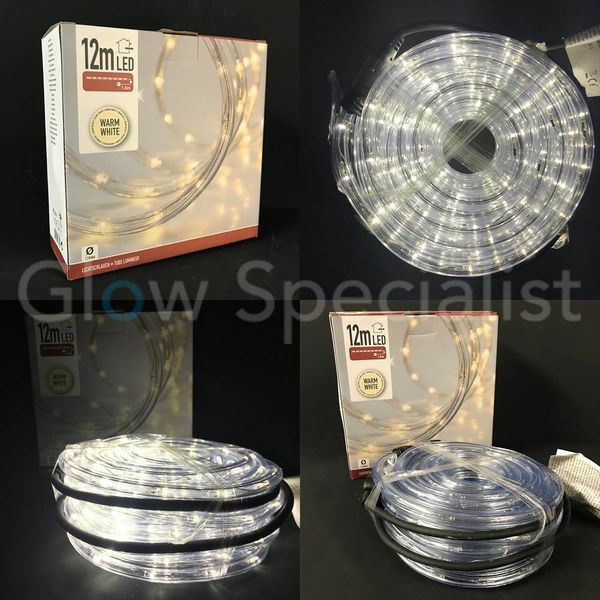 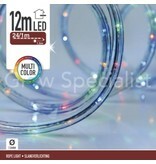 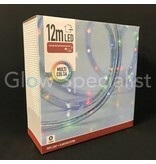 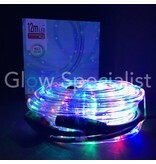 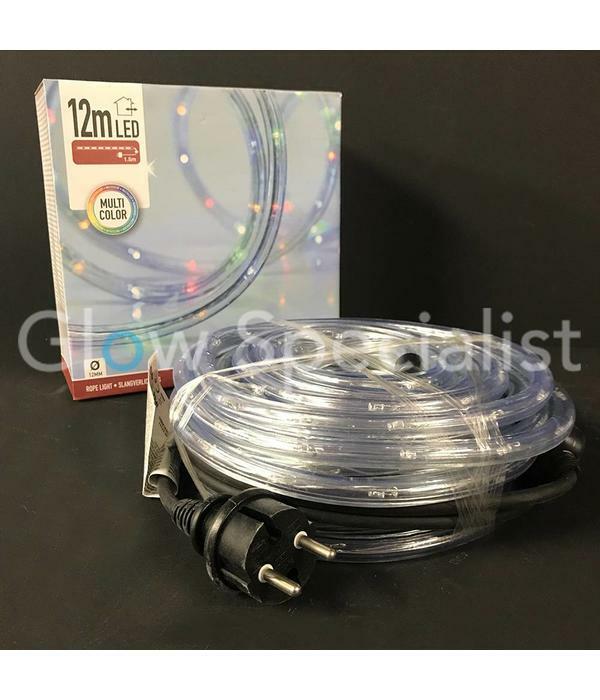 Ambient party lighting to decorate your terrace, garden or balcony or your house for example during the Christmas period. 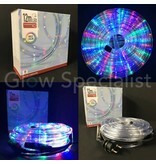 The rope light is illuminated by 288 multicolor LED. This creates a beautiful and bright light. 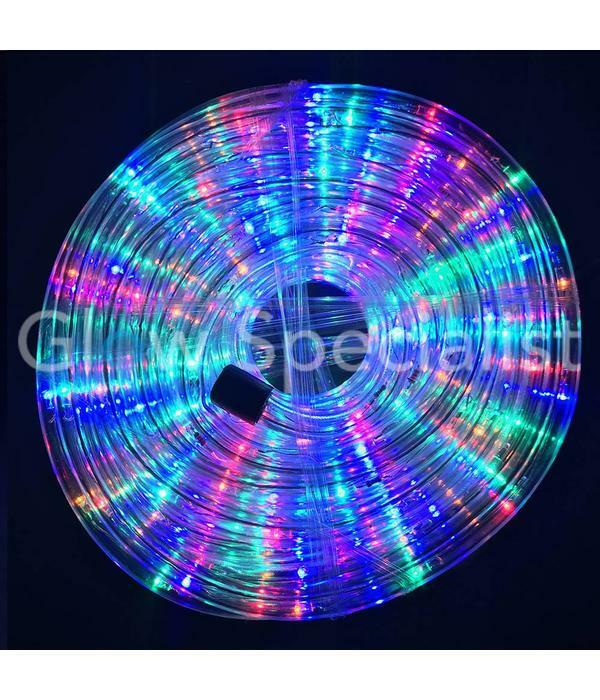 This highly flexible rope light is used for indoor and outdoor use. 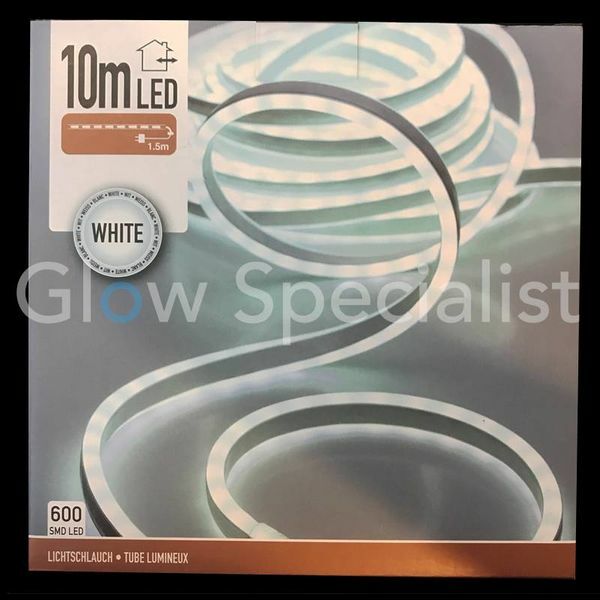 The rope light is about 12 meters long, of which 150 cm cord leads to the wall socket.